Ten-year-old Rider Brandstetter of Morningside caught himself quite a trophy recently. 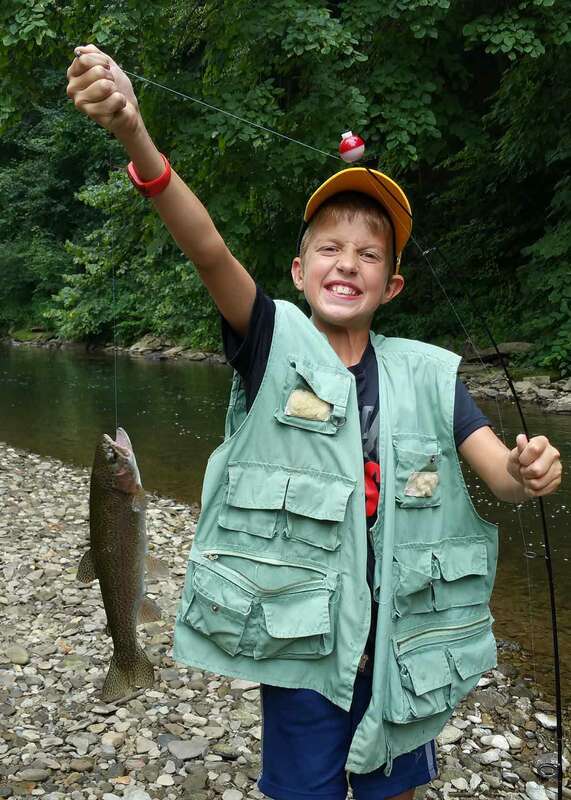 He was wet wading in Pine Creek and tossing a red worm when he hooked and landed this 17-inch rainbow trout. He’d been fishing with his dad, Will, but got the fish when he was on his own. He released it back into the creek.